March 2013 was a month full of satisfaction. I’ve been featured in some very nice blog. The first one is Bride in Italy, an italian photoblog about wedding photography, which collect an amazing series of real events. 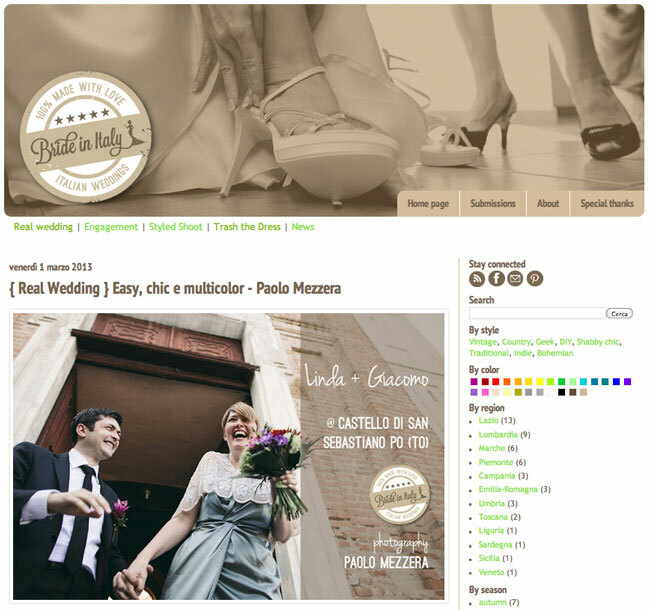 I was so happy that they chose to publish Linda & Giacomo’s wedding album. I have to say thanks one more time to Linda and Giacomo for their kind invitation to this lovely party. And thanks to Bride in Italy for publishing my pictures, of course. 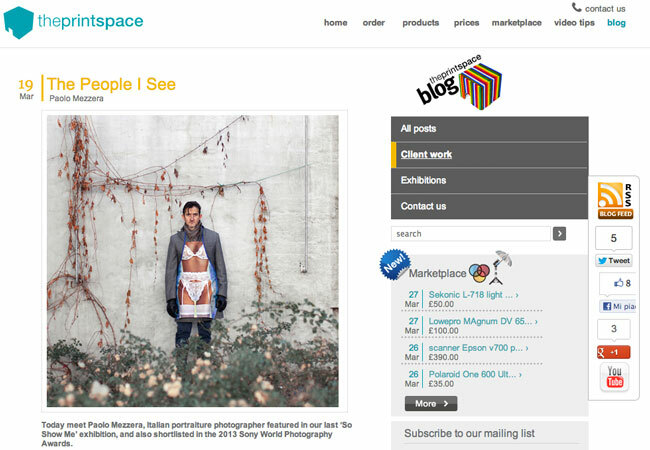 Then the print space, which has already hosted me in an exhibition (November 2012), published a nice post about my portraits. They also asked me for a short interview, that you can read clicking on the link. In these days I am writing some photography tips for a book by WPO (World Photographic Organisation). I write about portraiture. The book is a guide that will be published in the lifestyle and amateur photography press throughout Europe. I can not wait to have a copy in my hands.